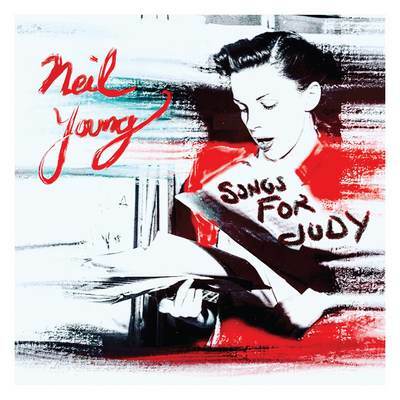 Neil Young fans will be able to enjoy rare live Neil Young tracks in the new live acoustic album, “Songs for Judy”. The collection is due for release on 30th Nov. The album will feature 22 previously-unheard live acoustic performances from various shows during his 1976 tour in November such as “Heart of Gold”, “Sugar Mountain”, “Too Far Gone” and a never-released-before song, “No One Seems to Know”.